Shelter is one of our most basic needs. We need cover from the wind and rain. We need protection from the sun and warmth on the coldest nights. We need four walls and a roof. We need shelter, a house. But a house is much different than a home. A home is where memories are made. Where we raise our kids and love our pets. Where we make messy art projects and share meals each day. For Scentsy fans, home is where we plug in our favorite warmers and experience the fragrances we love most. It’s beautiful and it’s sacred. We don’t need home to survive. But we need it to really live. We partnered with Habitat for Humanity® because they’re not just building houses. They’re making home possible for as many families as they can. Join us as we support Habitat for Humanity with our newest charitable cause warmer, Built with Love. Each season, we partner with a charitable organization to share our time, resources and love. Your purchase of this sweet little house helps build homes for families like LaShonda’s. 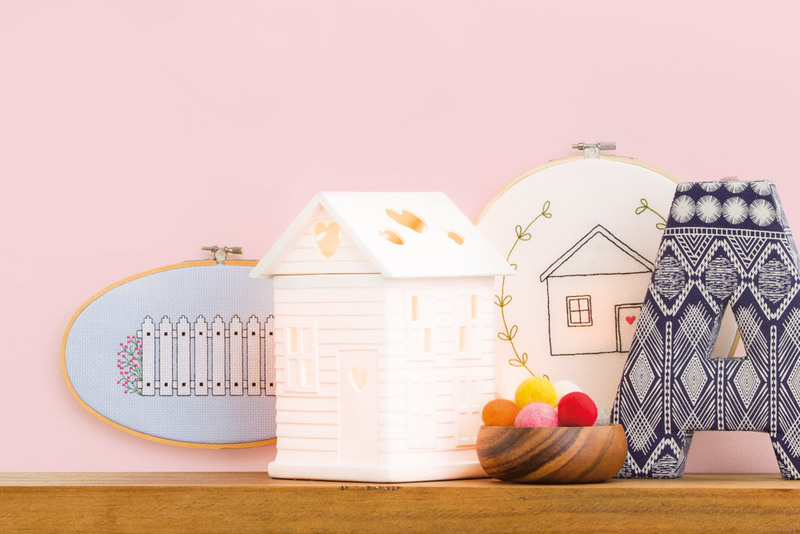 We’ll donate $9 USD from the sale of each Built with Love Warmer to Habitat for Humanity. Habitat homeowners actually participate in the construction of their own homes. It’s a circle of love! 8 million people around the world have been served by Habitat for Humanity since 1976. Once a family is chosen, Habitat provides financial training and teaches the responsibilities that come with home ownership. 8 million people volunteer annually to help Habitat for Humanity assist families in need of affordable housing. Habitat believes that strong, stable homes help build strong, stable communities. We do, too! 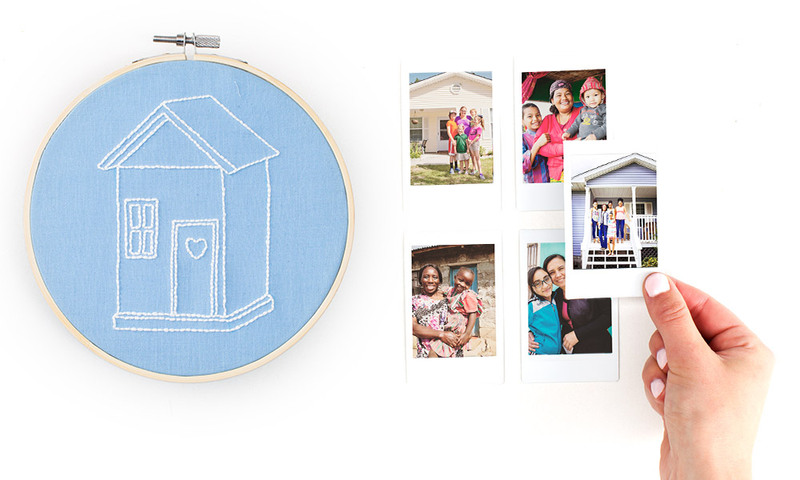 Shop to support Habitat! Contact your Scentsy Consultant to purchase Built with Love. Don’t have a Consultant? Find one at scentsy.com. Want to do more? Visit habitat.org/volunteer to find volunteer opportunities near you. Scentsy Go sightings are everywhere!